An Alexandria-based Tex-Mex restaurant is gearing up to move into the space once occupied by Cantina Mexicana in Crystal City. 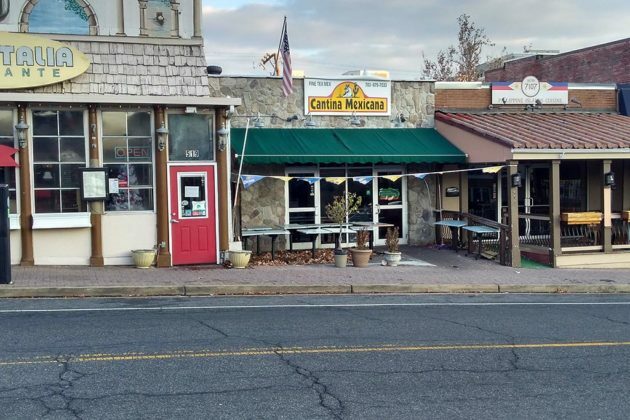 The owner of Los Tios Grill is planning to open their third Northern Virginia location at the space at 515 23rd Street S., according to landlord Stratis Voutsas. German Mejia, the owner of Los Tios, didn’t immediately respond to a request for comment on his plans for the location. But Voutsas expects that Mejia will have the new restaurant, which sits next to what was once Cafe Italia, open to customers within the next month or so. Voutsas’ company controls many of the properties along 23rd Street S., and he says he and his wife, Georgia Papadopoulos, have been working for years to bring in more small businesses and “re-envision” his section of Crystal City. Mejia currently runs two locations in Alexandria, and just opened a new restaurant in Leesburg, according to the Los Tios website. The restaurants specialize in fajitas, along with traditional Salvadoran dishes, and have extensive selections of margaritas and Mexican beer. Los Tios will replace one of the area’s oldest restaurants. 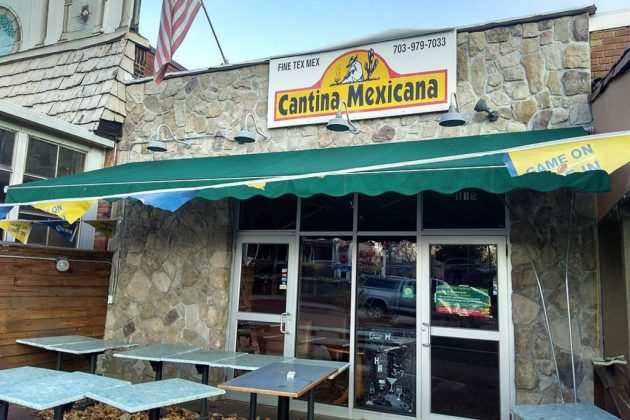 Cantina Mexicana closed its doors last December, after first opening under a different name in 1978.